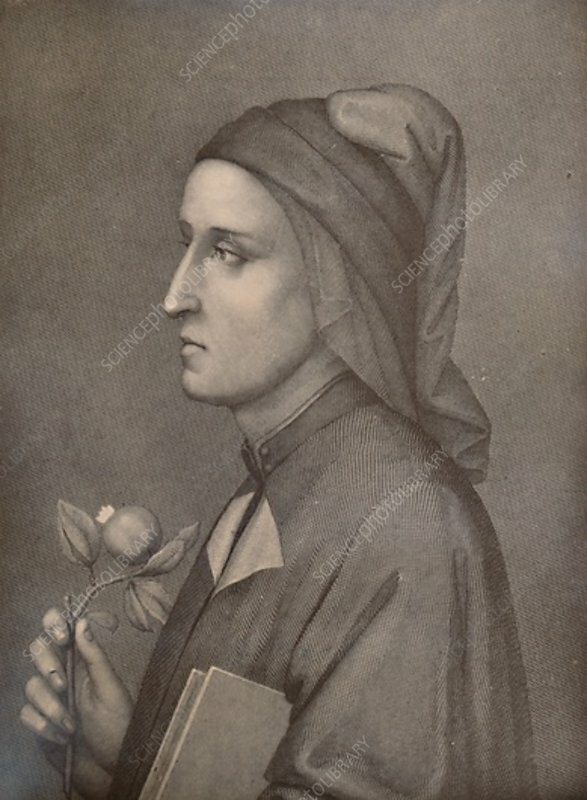 Dante Alighieri (c1265-1321), Italian poet, 19th century (1894). From A Collection of Engraved Portraits (Further Selection) Exhibited by the Late James Anderson Rose, at the Opening of the New Library and Museum of the Corporation of London, November 1872, Vol. I. (Marcus Ward and Co., Limited, London, 1894).